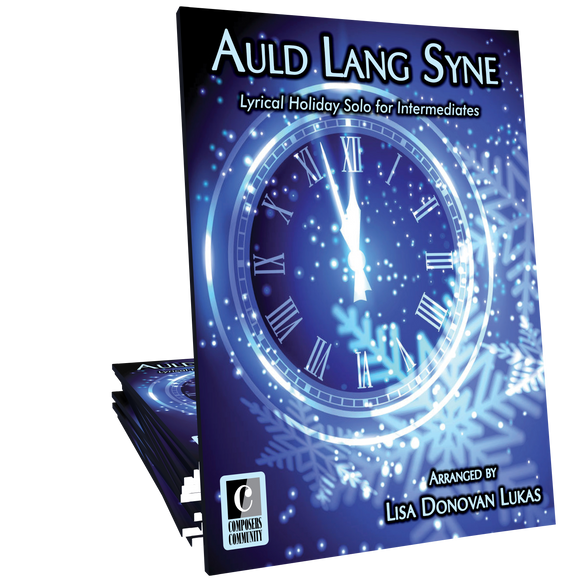 Auld Lang Syne arranged in a contemporary lyrical setting by Lisa Donovan Lukas. This holiday selection is ideal for intermediates of all ages. Beautiful! Love the weaving of the melody throughout.